We will remember the summer of 2018 as the season of iced tea. We have been really inspired in the hot weather to experiment with different flavour combinations and even the most simplest combination like Iced Peppy Mint with fresh lime has been a huge hit. to the lifestyle section of our website. We hope you enjoy it. Does a hot cup of tea really cool you down on hot day? For a nourishing, healthy and delicious drink that is simple to make read our downloadable guide on Iced Brew Hints here. It includes tips on how to avoid your iced tea clouding. If you want to add a little natural sweetness to your drink try clear apple juice. If you have an abundance of fresh fruit freeze it and then add it frozen to your iced tea. Even if you are not a fan of drinking green tea there are lots of other ways to include it in your daily diet. 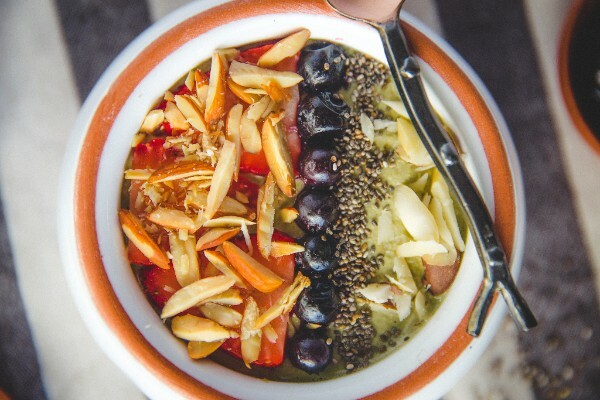 One of our team members, Indy made and photographed her breakfast of a green tea smoothie topped with her favourite things. Here is the recipe using culinary matcha. 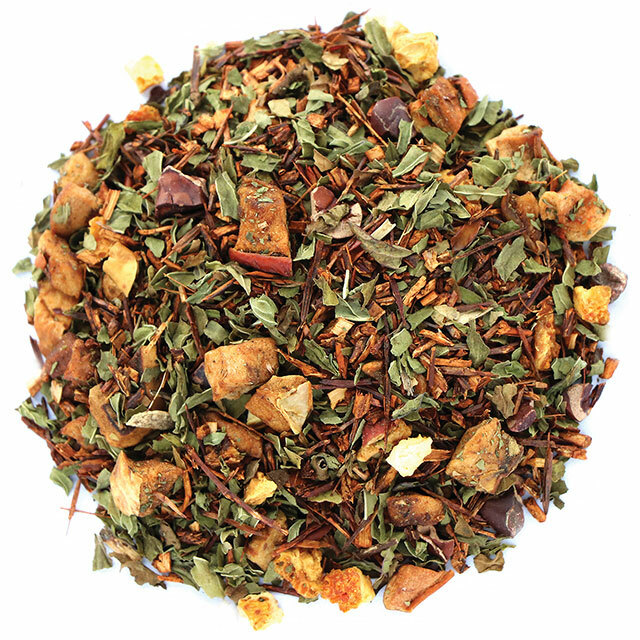 When you order online we always include a complimentary tasting pack of our tea of the month. Currently it is Chocolate Mint Rooibos. Sometimes it is easy to forget when you look at dried tea leaves exactly what you are drinking. 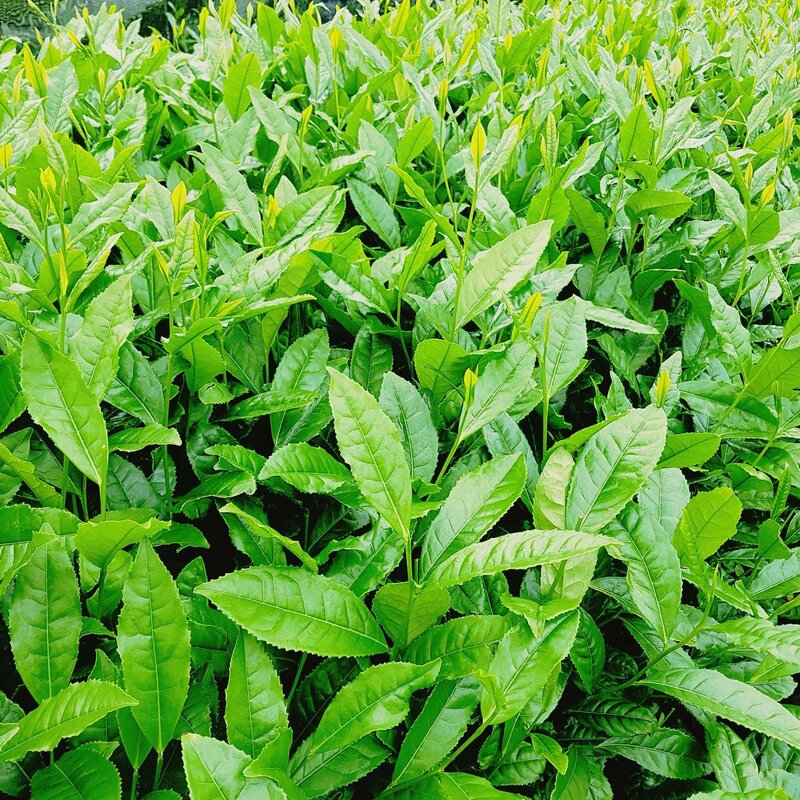 All true tea is from the leaf and bud of the camellia sinesis - a vibrant glossy leafed evergreen plant full of goodness. 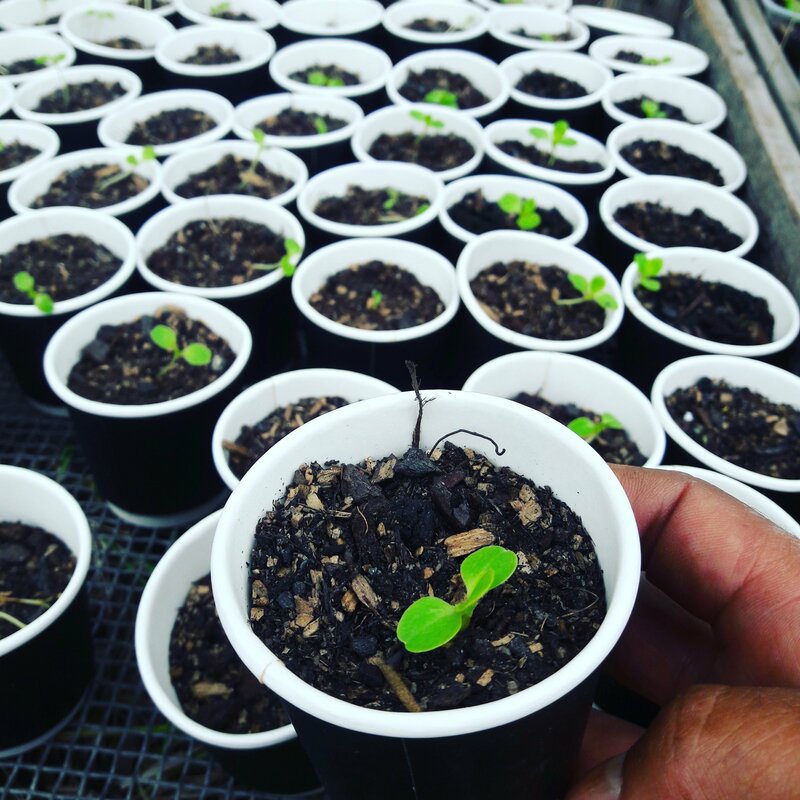 a picture of the seedlings nestled into their new home. 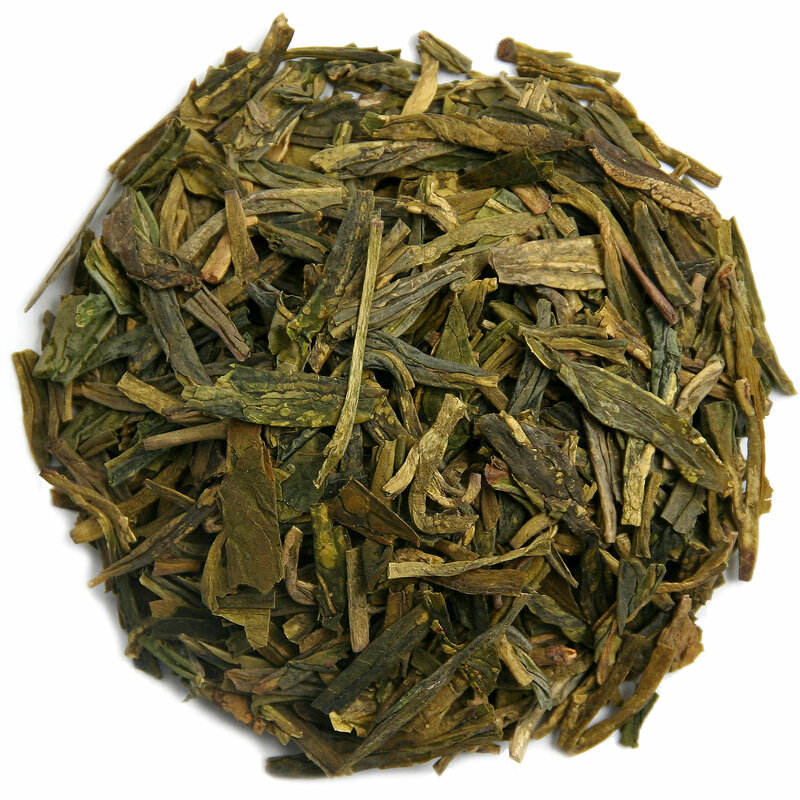 We are loving the new 2017 harvest Dragonwell green tea that has arrived and we are patiently waiting for more stock of the Assam black tea to arrive in around 3 weeks. We have also increased the amount of pure red rooibos on our next order as we anticipate shortages of this over the coming 12 months due to severe drought conditions in the growing areas around Capetown. Have you visited our updated website? Until next time, wishing you Good Health and Happy Tea Times. 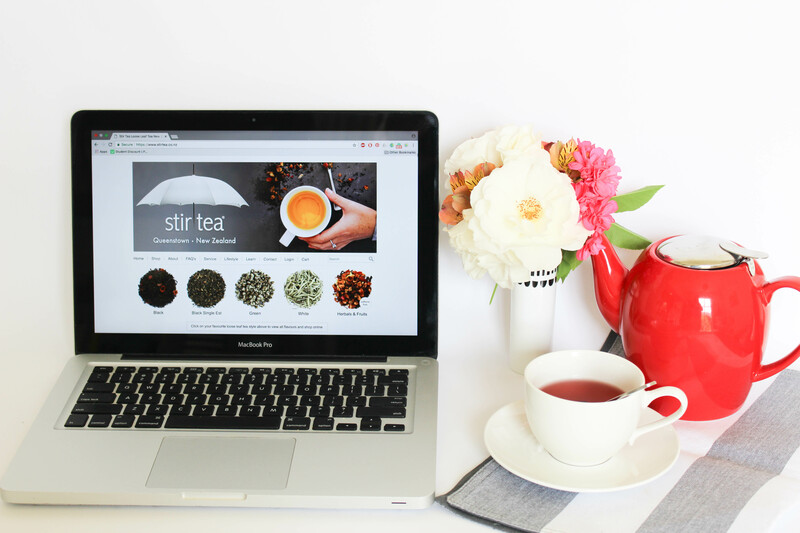 Thank you for being part of the Stir community and enjoying a great cup of tea.